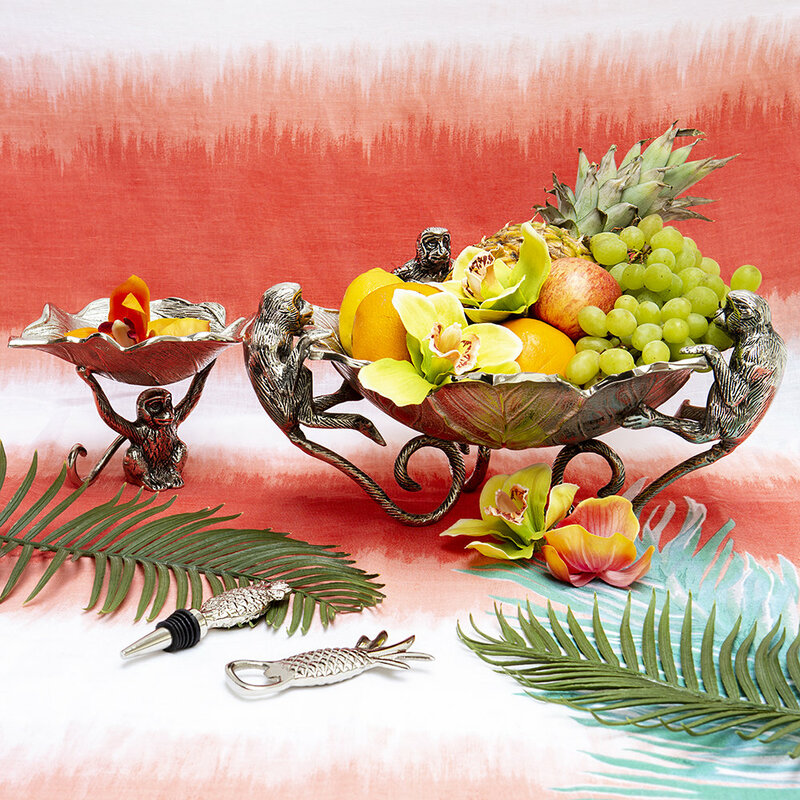 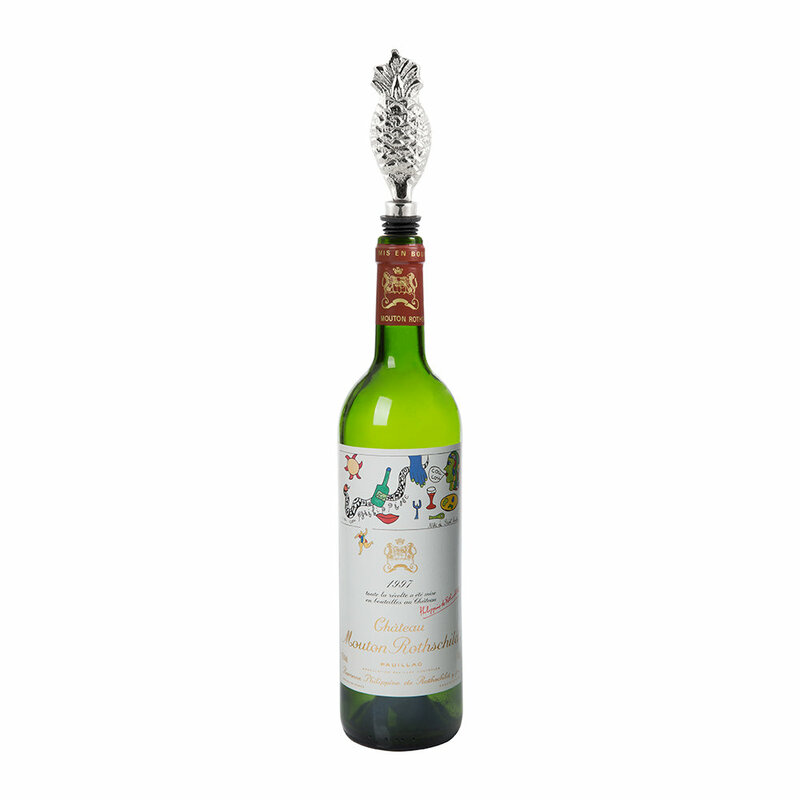 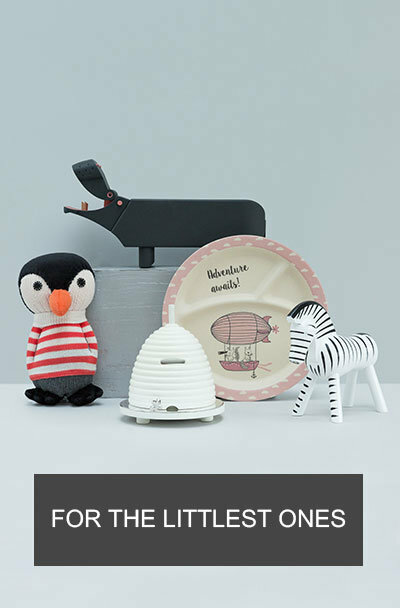 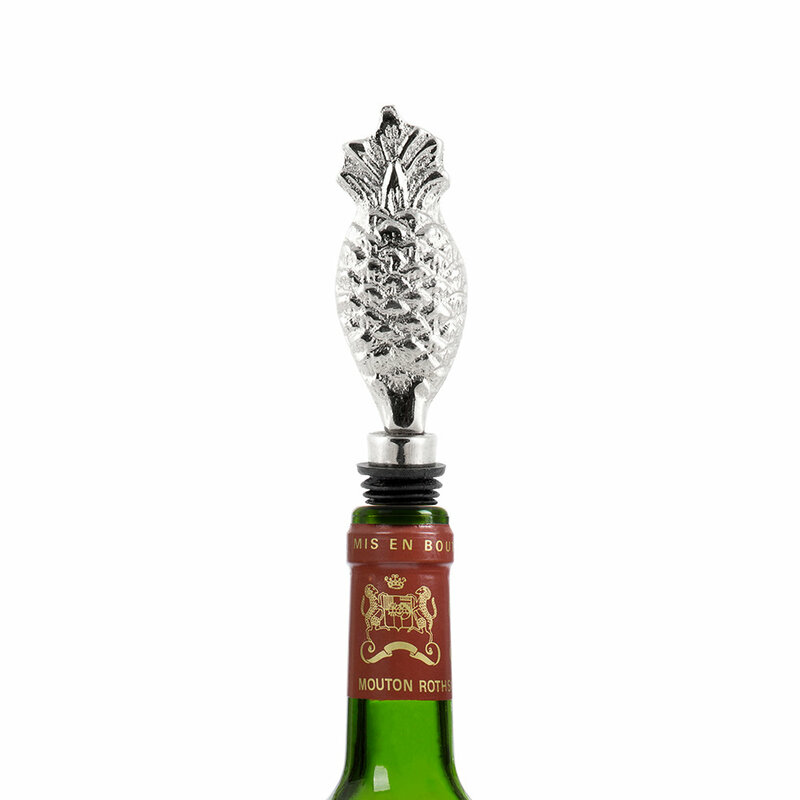 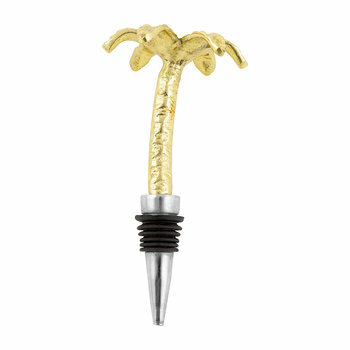 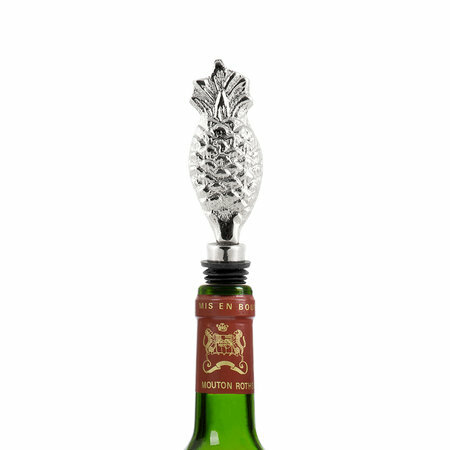 Make a tropical statement at your next cocktail party with this Pineapple bottle stopper from Marinette Saint-Tropez. 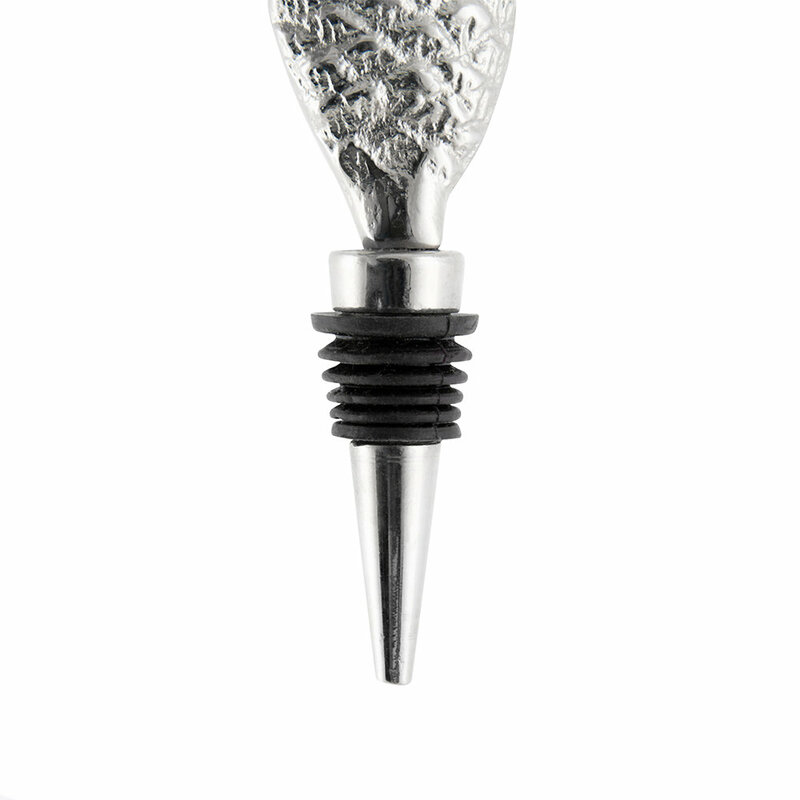 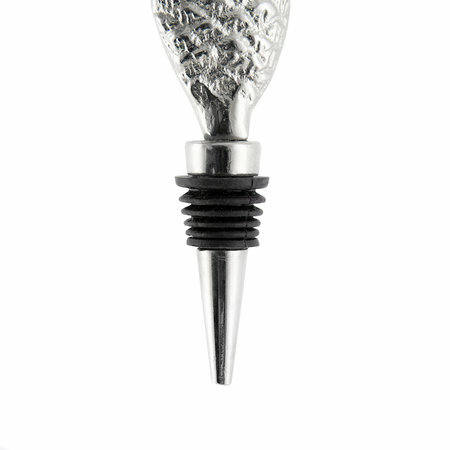 Made from aluminium, this bottle stopper features a charming pineapple design and has been finished in a silver tone. 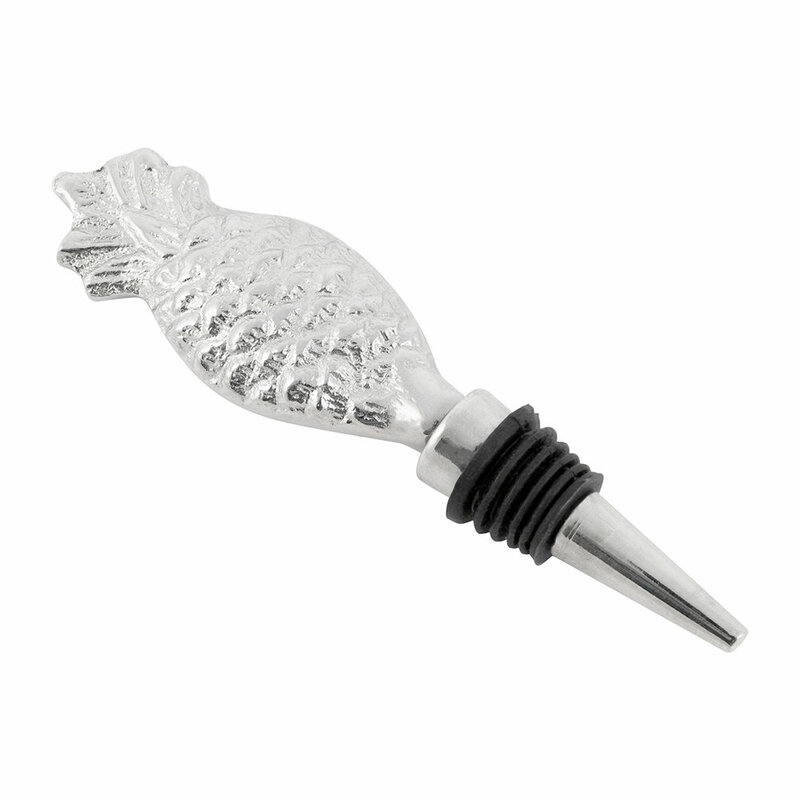 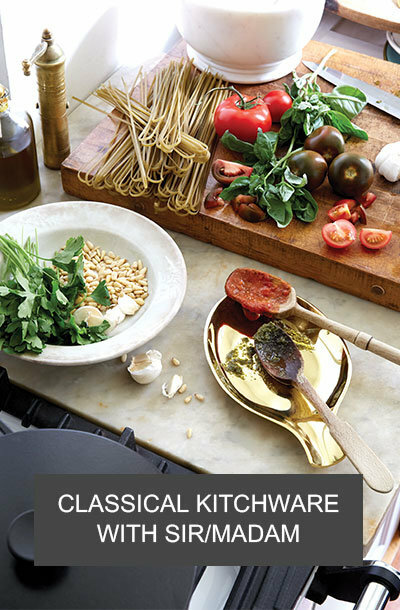 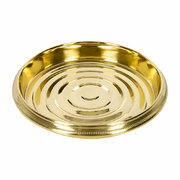 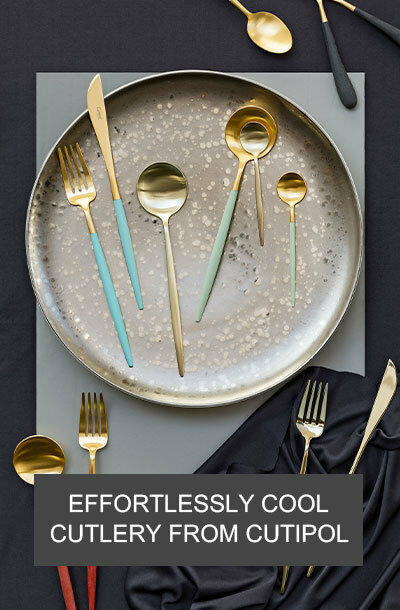 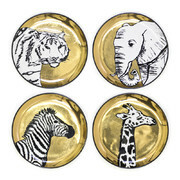 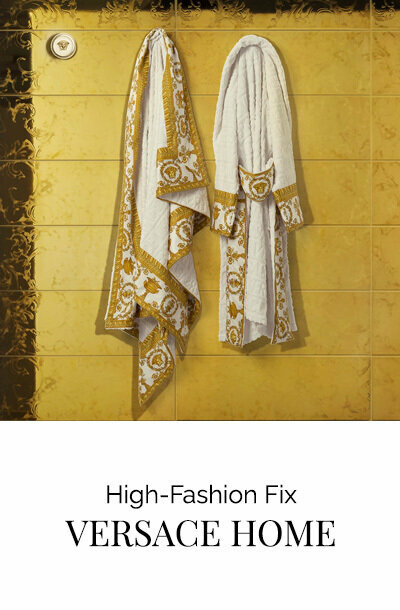 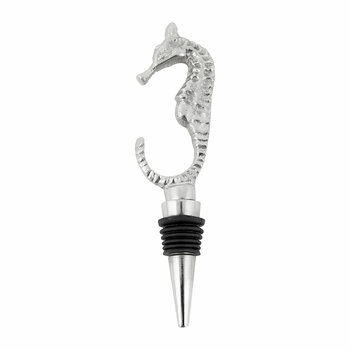 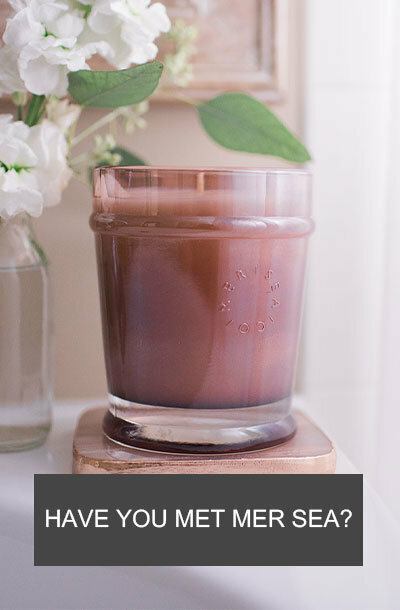 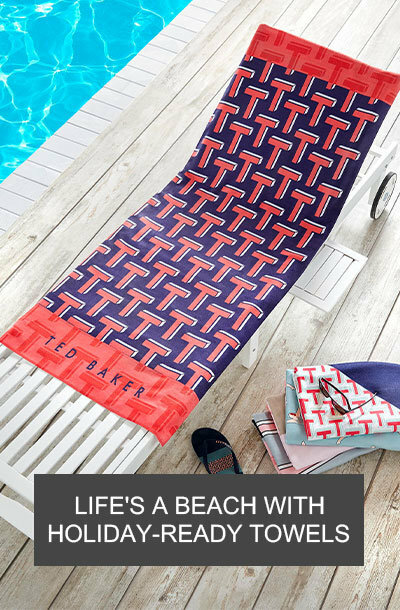 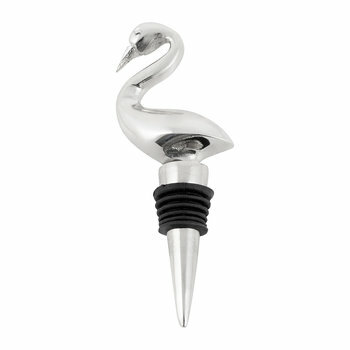 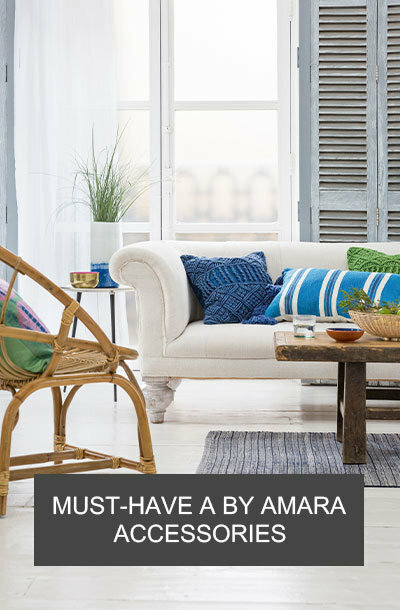 Perfect for summer get-togethers and cocktail parties, this bottle opener is a welcome addition to any home.